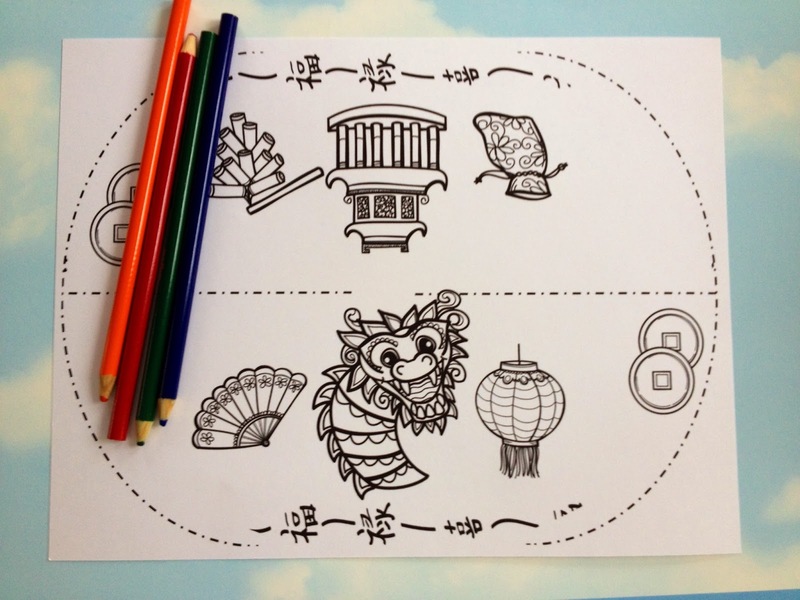 Chinese New Year 2016 Fun! 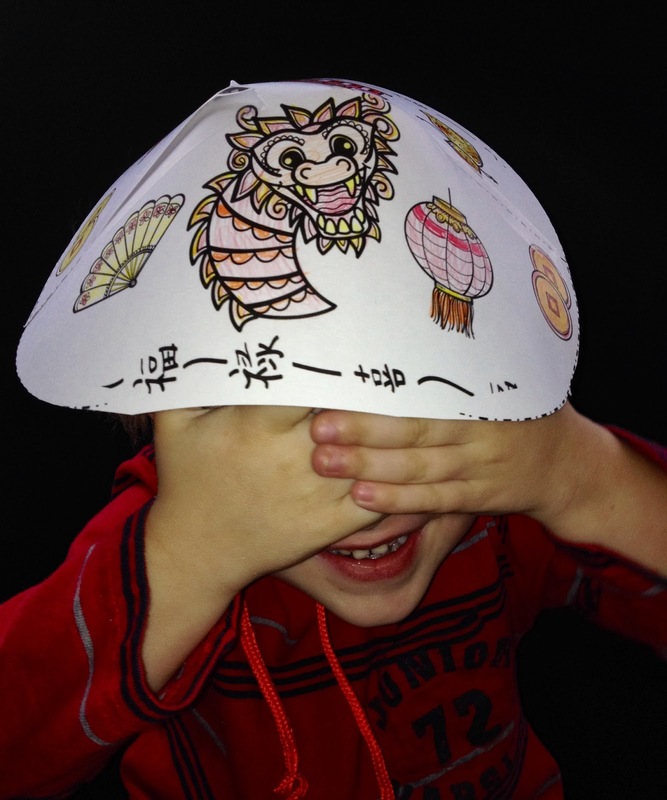 Let your kiddos create a Chinese New year hat. 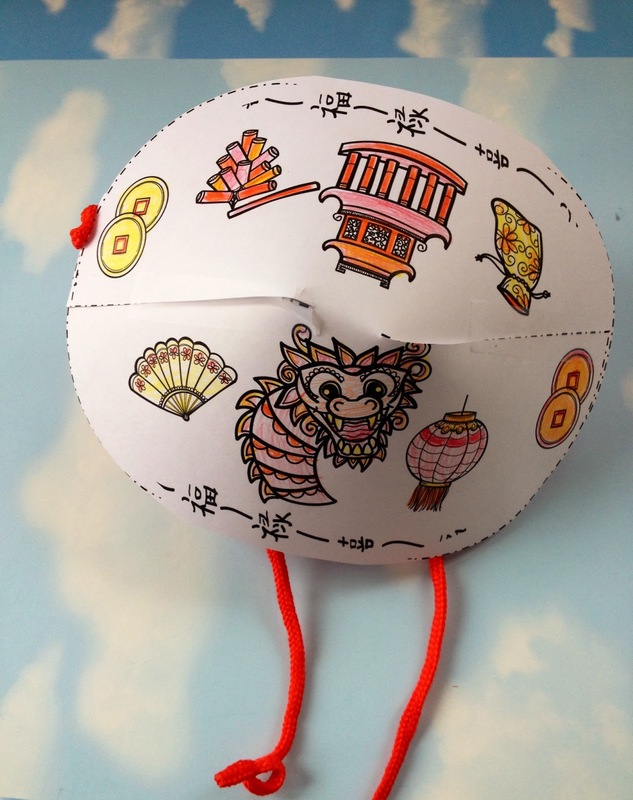 This Chinese New Year craft includes two different hat patterns. 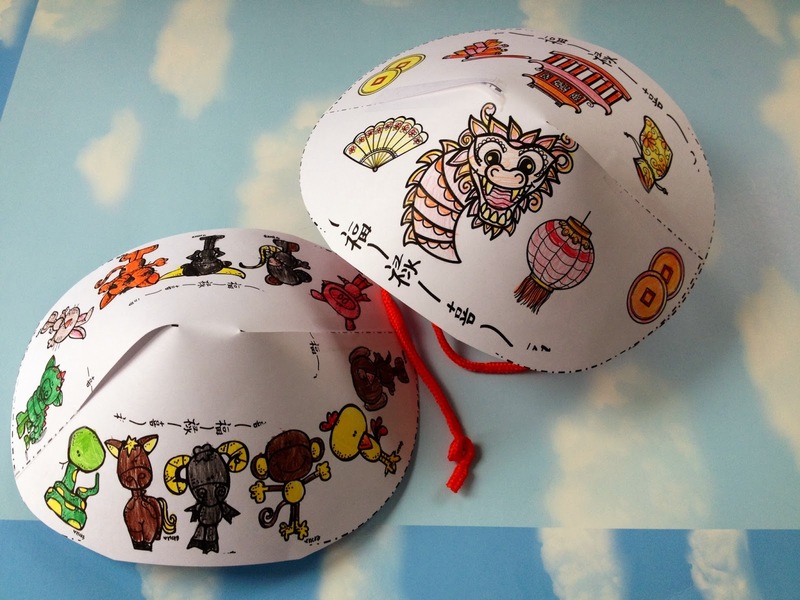 One hat includes all the signs of the Chinese Zodiac - New Year, so no matter if it is the year of the horse or another sign, you can use this hat every year.